Being this family’s Tacoma maternity photographer was such an honor! When I suggested we do the maternity session in the snow, they were very excited! I’m so glad we decided to do it because its one of my favorites! 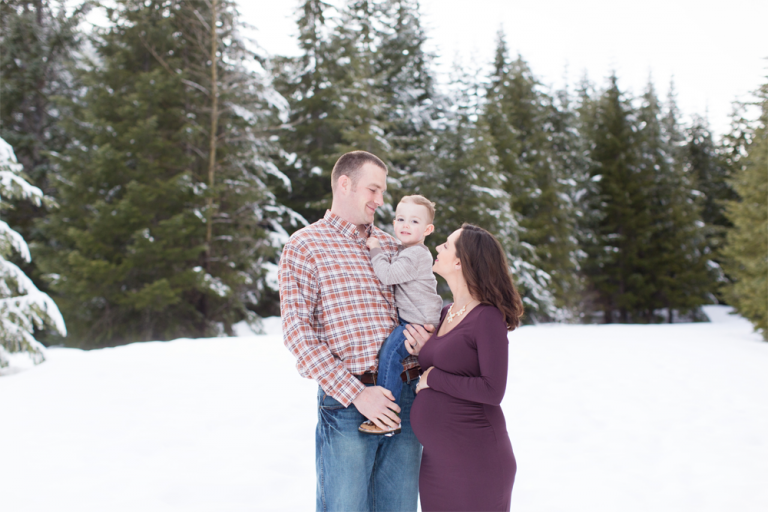 I have wanted to do a maternity session in the snow for quite some time, and when mama was on board, I was ecstatic! I couldn’t have been more excited! The weather was perfect, mom brought the best wardrobe and this family was amazing to work with! I’m so excited to meet their new little one next month!